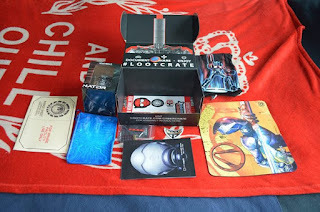 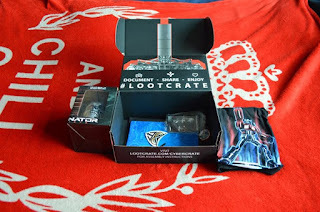 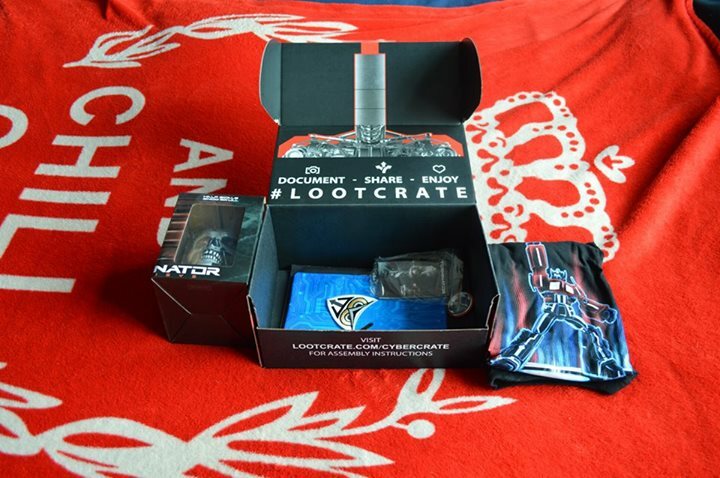 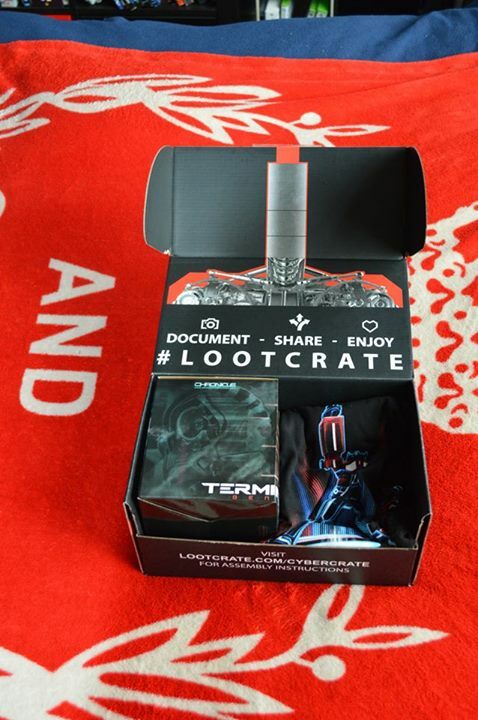 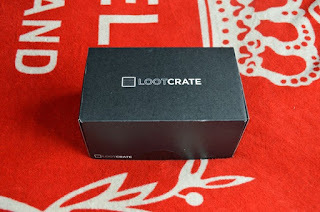 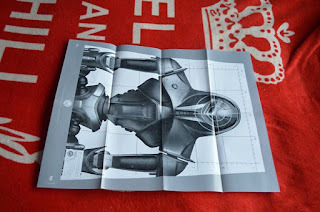 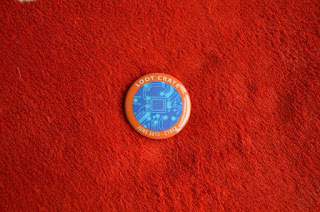 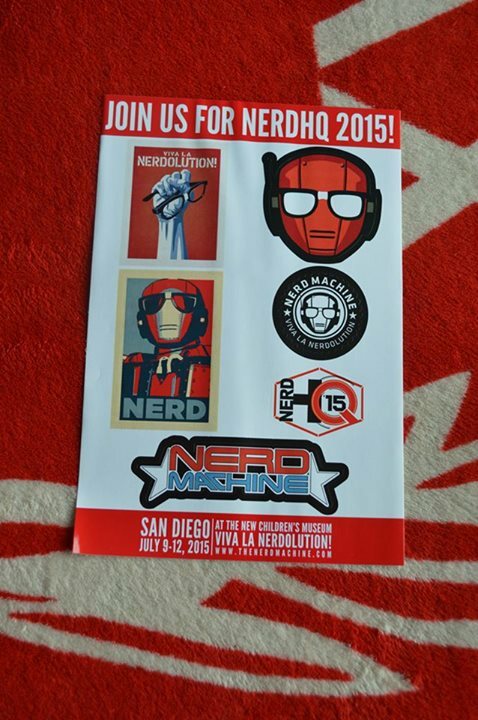 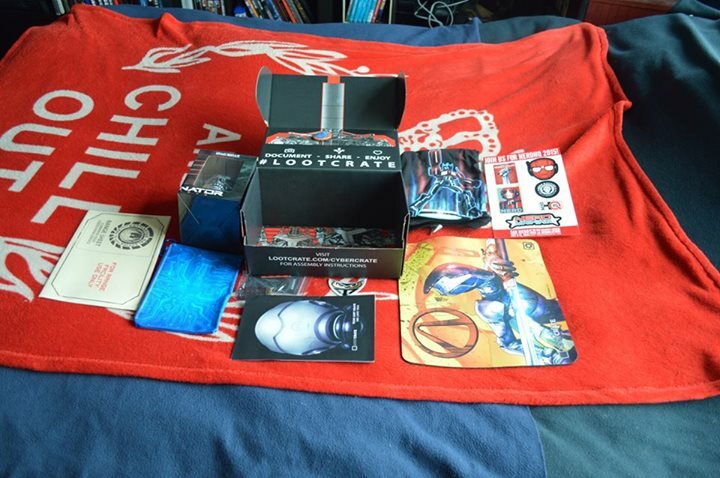 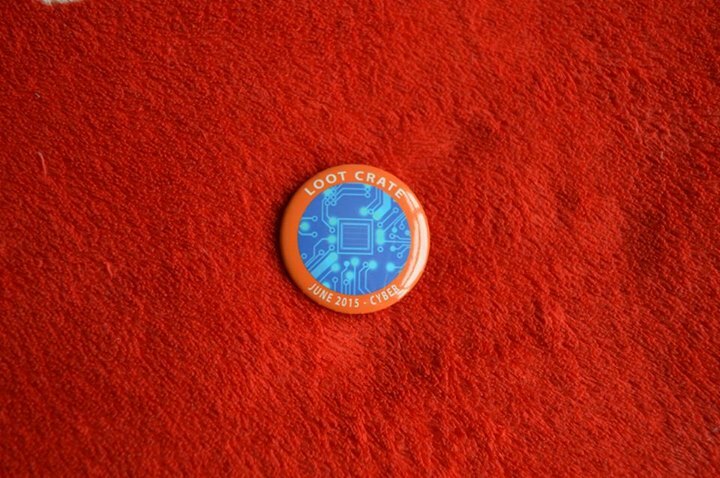 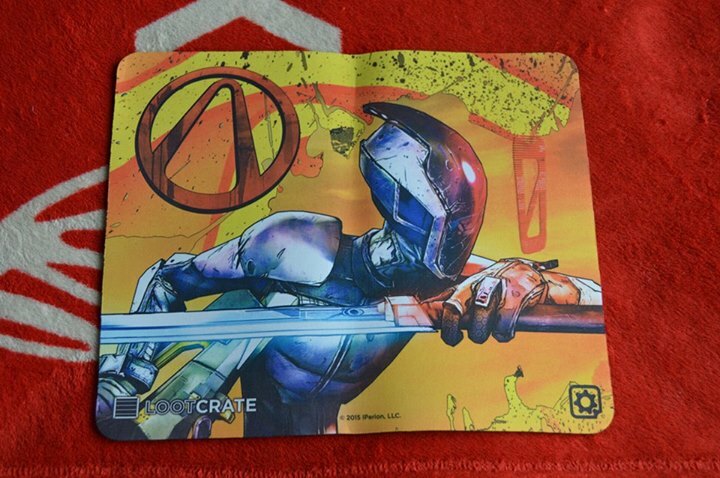 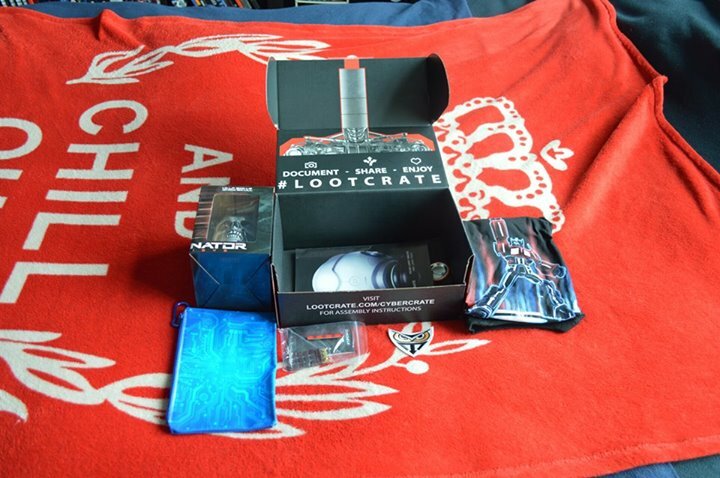 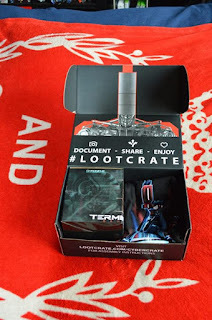 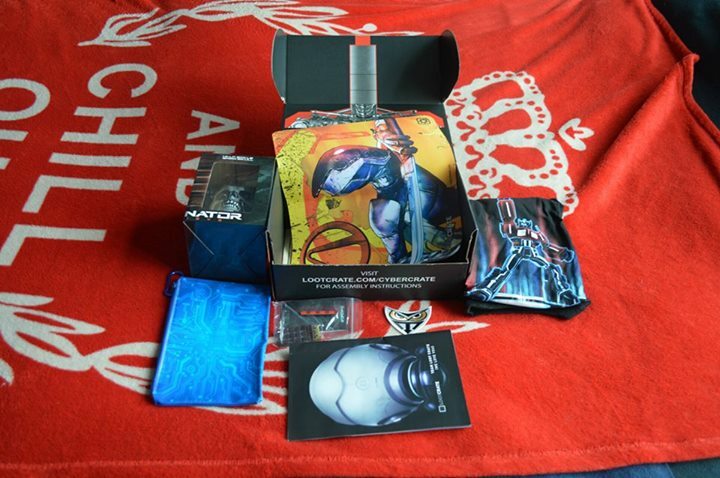 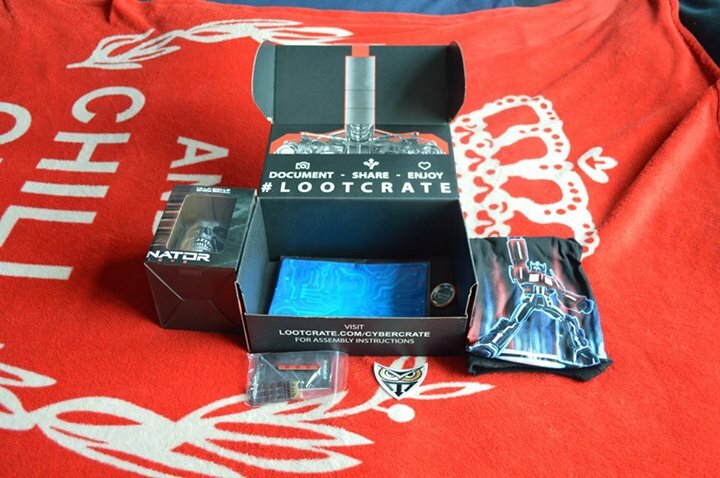 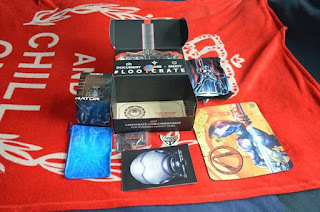 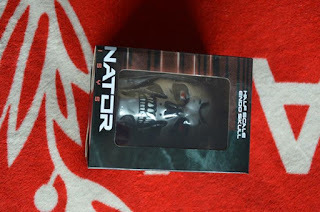 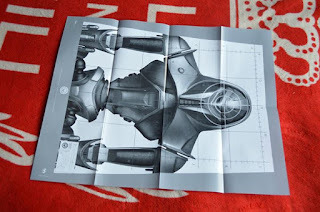 Minority Opinions: Lootcrate June 2015 "Cyber"
So this crate was full of stuff that made me think "This would be great, If...". 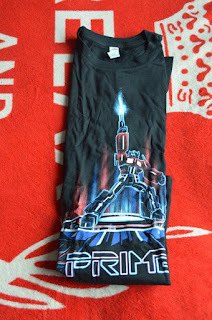 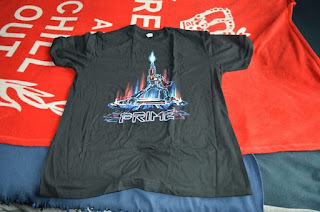 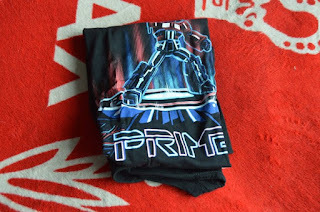 There were some cool things in this crate, the t-shirt for one, even if I'm nto a fan of transformers, anything I can wear is always a plus. 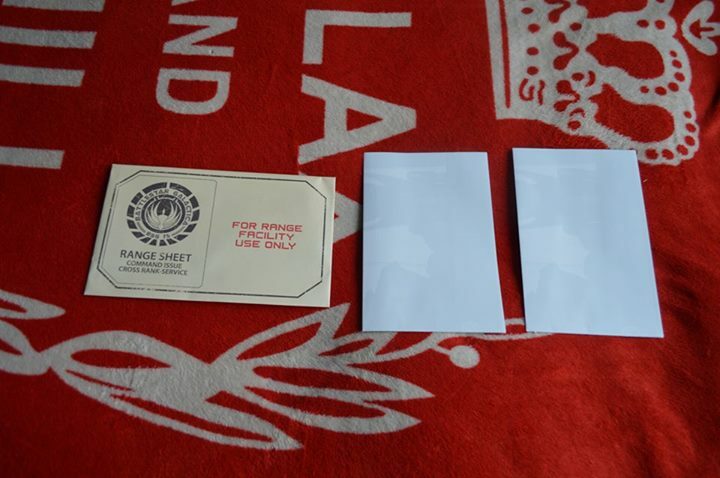 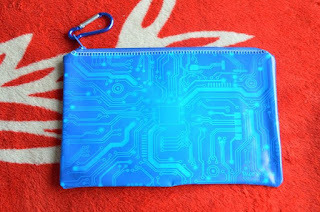 I also loved the mousemat, though I would have prefered it if they hadn't bent it in half. 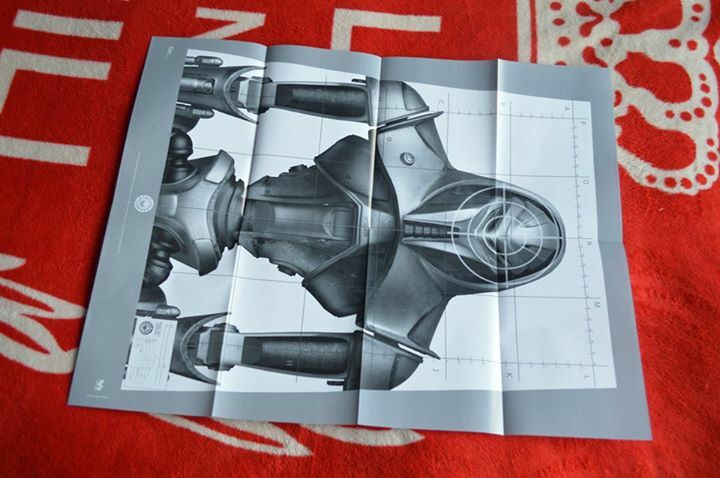 Makes it impossible to use as a gaming mat. 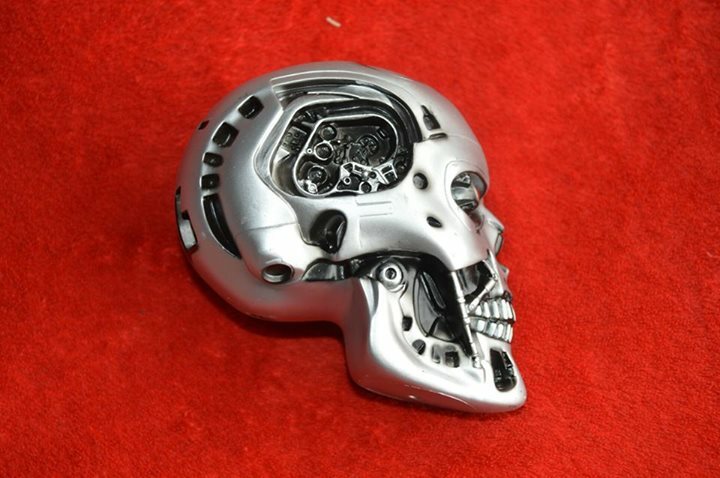 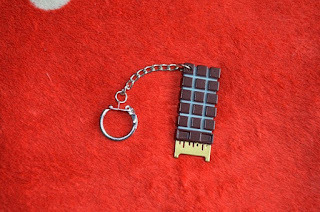 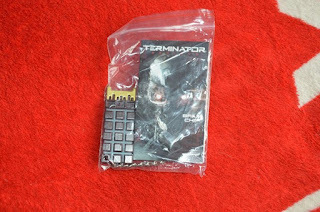 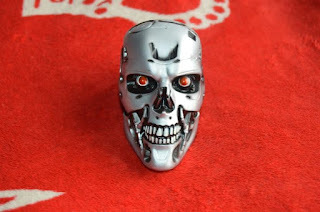 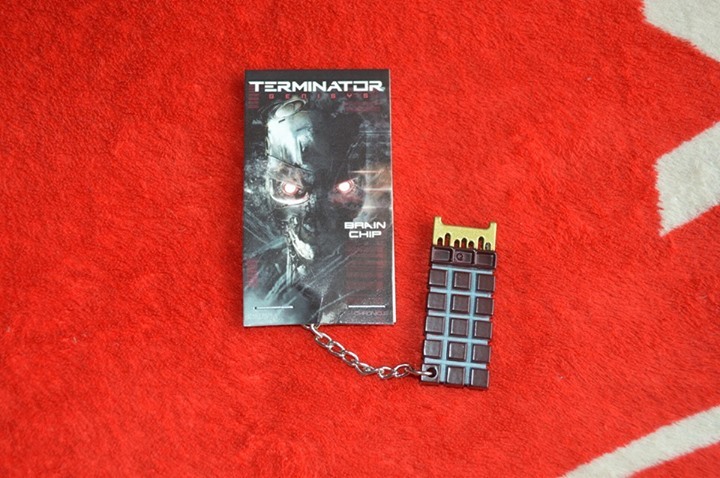 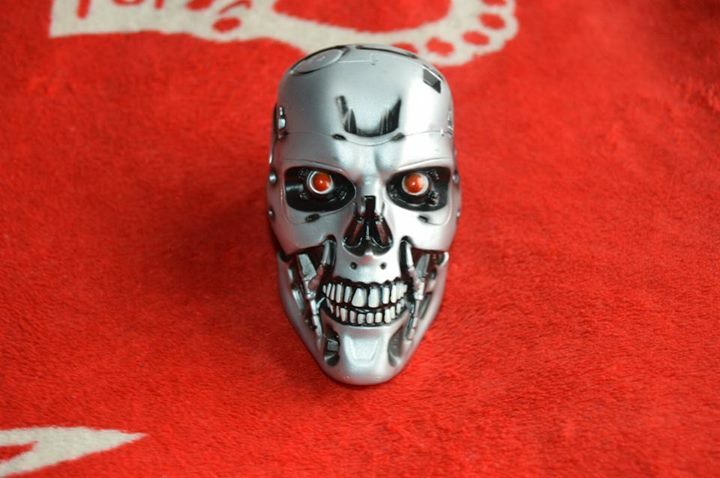 If I was a fan of Terminator I'd have loved the keyring and maybe even the skull. If I'd been about 15 years older I'd have understood the replicant fabric patch. 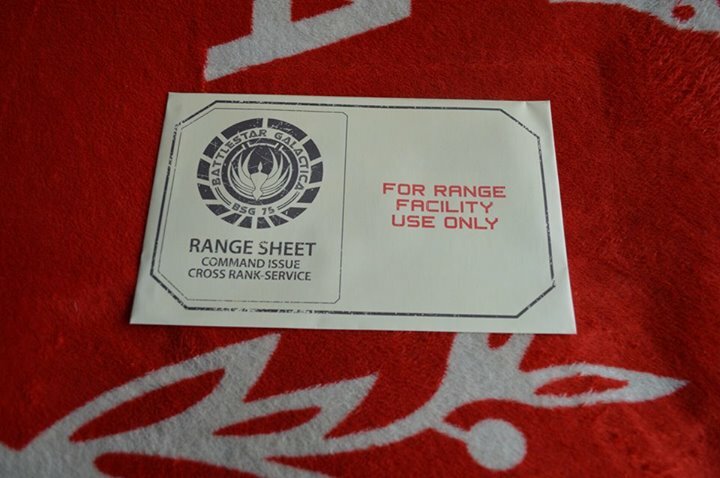 If I had a gun I'd have been able to use the cylon targets. 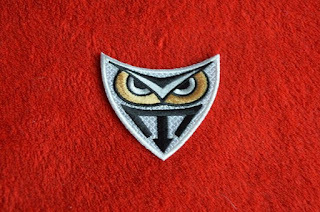 It was all good stuff just not a lot for me. 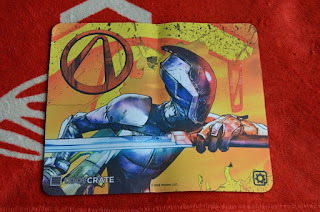 I have July I just need to get around to uploading it.